What We Mean by "Sustainable"
You often hear people in development talking about "self-sustaining" or "sustainable" programs as one of the major signs of success for a community fighting poverty. At Food for the Hungry (FH), we use these term all the time. FH promises to graduate communities out of poverty in just 10 years. One way we know a community is ready for graduation - is ready to take their development forward without further support and inputs from FH - is because we can see they are "self-sustaining". But what do we mean, exactly? Instead of using more words to try to explain it, let's look at a couple of amazing statistics that came out of Rwanda last year. Food for the Hungry staff trained a group of Rwandan farmers on eco-friendly farming techniques that apply biblical principles to basic agricultural activities which result in higher yields while maintaining, and even improving, soil conditions. Practical training on how to establish a kitchen garden. The farmers who received the agricultural training were nominated by their neighbours; they were chosen by their peers as individuals with the capacity not only to learn, but also to train others. After being trained by local FH staff, these farmers went back home and taught the new techniques to their neighbours. FH staff provided minimal support and follow up visits. 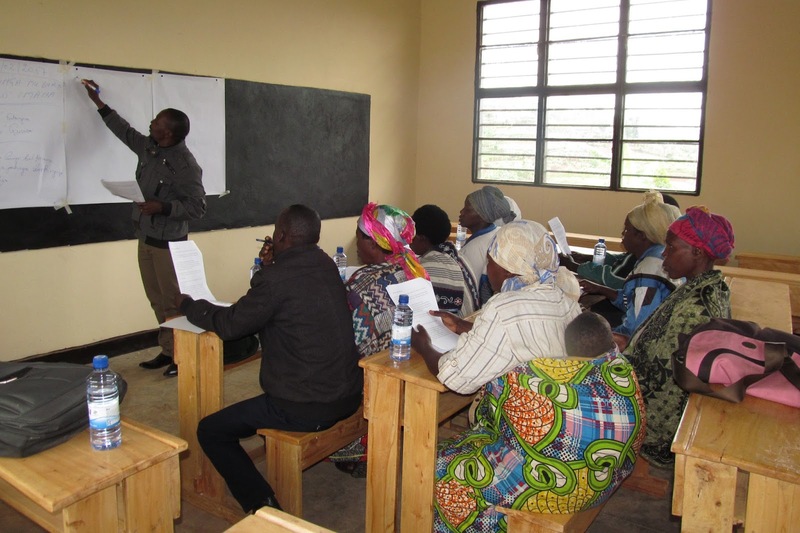 By year end, 226 people had received the training - almost 10% more than was planned. 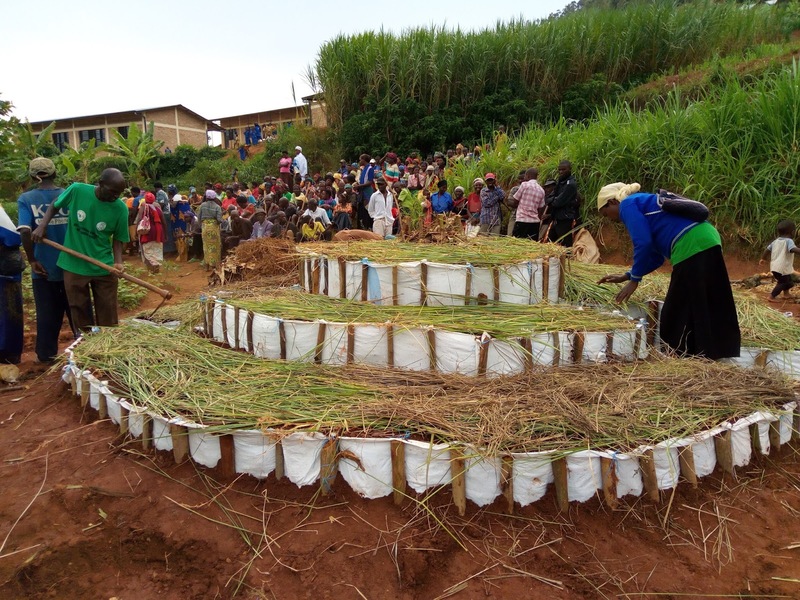 This same methodology was also applied to train 273 farmers in compost preparation - 32% more than planned. Farmer training on heat composting. Food for the Hungry brought to the table new knowledge, and the community brought intelligent, motivated, and gifted leaders with the capacity to absorb the new knowledge and teach it to others. In this way, the new and more effective farming techniques are made self-sustaining. The community doesn't need FH to teach the same techniques every year - they now have their own teachers who will carry on the training long after FH says farewell. Food for the Hungry: What We Mean by "Sustainable"